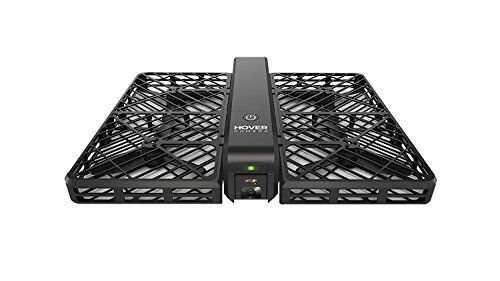 Aside from the features expected of quadcopters and what have been seen in its predecessor, this newest addition in DJIs drone line offers new features such as improved obstacle or collision avoidance and automatic subject tracking. Equipped with an aerial -optimized 4K imaging device, the Phantom 4 underwent an upgrade drone enthusiasts will definitely enjoy. 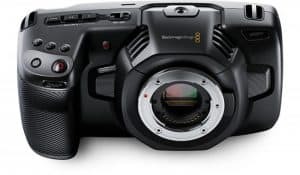 This includes better optics, Lightbridge video transmission and a new intelligent battery, among others. Although the frame is lighter and more stable, this quadcopter still sports the classic design of DJI drones, just more elegant and with more aerodynamic lines, a made-over gimbal design for more vibration dampening and was also placed strategically to ensure the center of gravity is at the right place. The battery life goes up to 28 minutes of flight time as opposed to the 23 minutes the Phantom 3 has. It also has a Sport Mode which ascends and descends rapidly while the speed can reach up to 45 miles an hour or as far as 20 meters per second. The camera is the same as the Phantom 3 but a slow-motion option feature is added and can capture 1080p at 120 fps. 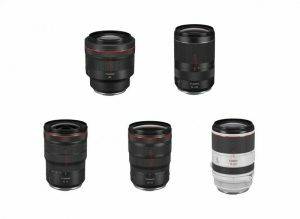 Less chromatic aberration and enhanced corner sharpness are to be expected with the improved lens. 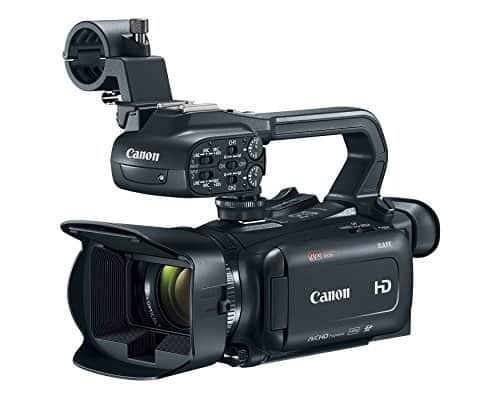 It has five attached cameras, with two underneath the frame, two at the front and the 4K camera. The images captured by the Phantom 4 are sent to a computer vision software to convert these into 3D images. A DJI Go app is also available for several functions. One is the TapFly function that allows the user to direct the Phantom 4 to the object by simply tapping the screen twice with the finger on top of the object or location. The ActiveTrack, on the other hand, makes the drone follow the subject chosen by the user, whoever or whatever it is. 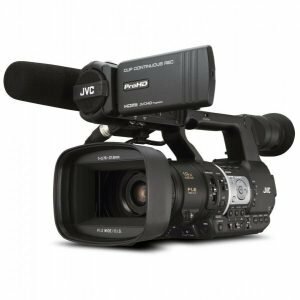 These functions result to professional-looking videos since the user has still full control of what shots should be taken. And while doing this, Phantom 4 avoids any obstacle it might hit. 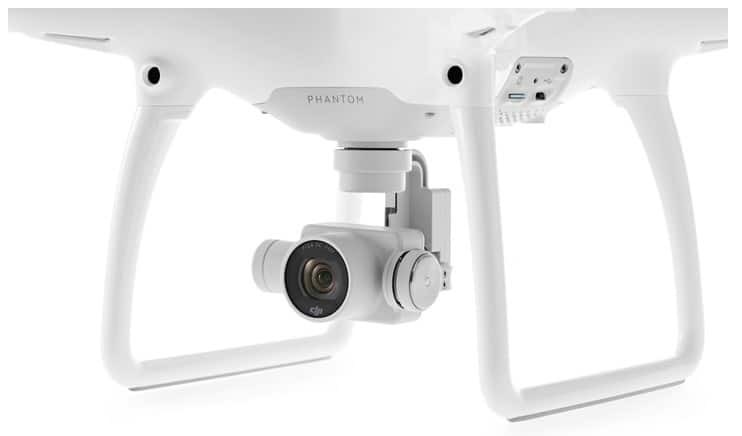 Another feature that makes the Phantom 4 appealing is its new push-and-lock propeller blades that give the user the ease to remove and pack it right after use. 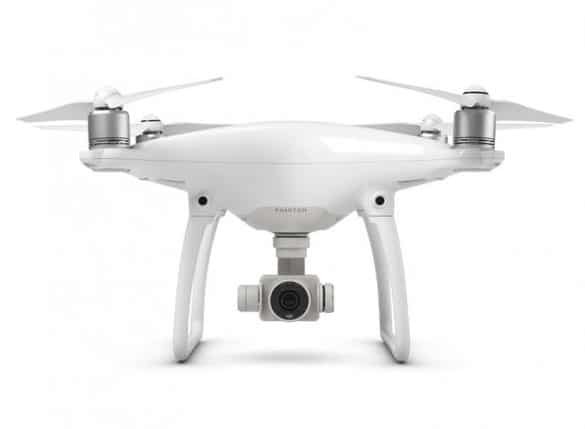 The DJI Phantom 4 quadcopter boasts of optical sensors strategically located at the front to avoid hitting obstacles from approximately 0.7 meters to 15 meters. Moreover, it has the ability to just hover the object or hindrance until the user presses the control button and pulls it away. It also has enhanced stability and agility, thanks to the newly designed frame and is easy to navigate. One of the setbacks, though, is its price. 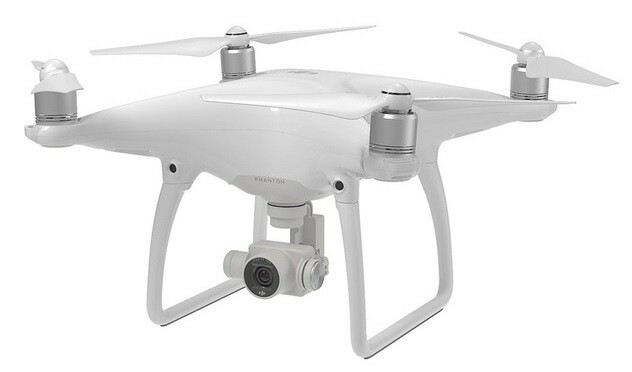 Excited buyers should be prepared to shell out $1,399 to get their hands on the Phantom 4. Amateur videographers who have already spent for the older versions might not be too keen to spend again for a new drone. Another flaw seen as well is the non-collapsible legs which keeps the user to pack the drone flat, not to mention the fixed camera attached to its body. The DJI Phantom 4 is the first of its kind to be marketed to consumers when it comes to sensing obstacles and avoiding then. Previous drones that were presented having the same capability are for tech demos only. The price might be a bit too high when budget is a concern but overall, it is still a recommendable product. 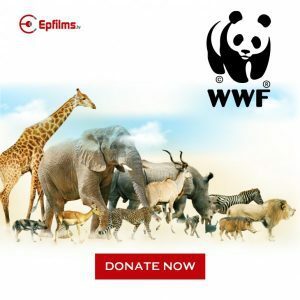 Make sure you watch the vidoes in 4K. I upgraded from Phantom Vision 2 plus. It was a debate at the time but the difference in resolution soon made me know i had made the right choice. I am trying to get it to take the dogs for a walk, no i really am.